If your child/children are between the ages of 5 and 18, are residents of Russett, and have access to the pool, they are eligible to join the Russett Swim Team. During the two month season, the Sharks will compete in several dual meets and a divisional meet. Practices will begin the Tuesday following Memorial Day and are held Monday through Thursday. The focus of the swim team is to teach your children competitive strokes and make them stronger swimmers, as well as give them an opportunity to work as a team and practice good sportsmanship. Swim Team is NOT a method of swim lessons and each swimmer MUST be able to swim the length of the pool. All new applicants will have to be accessed to see if they are eligible to join the swim team. Registration for the 2018 Swim Team has now begun and the first tier of registration prices will run through the first practice (May 29, 2018). We will be at the Russett Community Bath House on April 30, 2018 from 6-9 pm accepting registrations. Registration fees* are as follows: Now through the first practice: $95 for one child, $135 for two children, $165 for three children, and $195 for four or more children. After the first practice, the cost is $105/$145/$175/$205. There will be no refunds after the first practice. It is strongly encouraged that all swimmers wear the team suit. Swim suit cost is subsidized by the team, and will be the only other cost involved, unless you choose to order and purchase additional sportswear. If you do not make it to registration night on Apr 30th, you may drop off or mail your registration form and fee to the Russett Community Center Attn. : Russett Swim Team, or bring it to the first practice. Please do NOT give your registrations to the coaches. Please make checks payable to the Russett Swim Team. 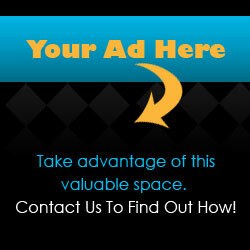 If you have any questions please feel free to contact Cathy Kazzi at CathyKazzi@gmail.com. 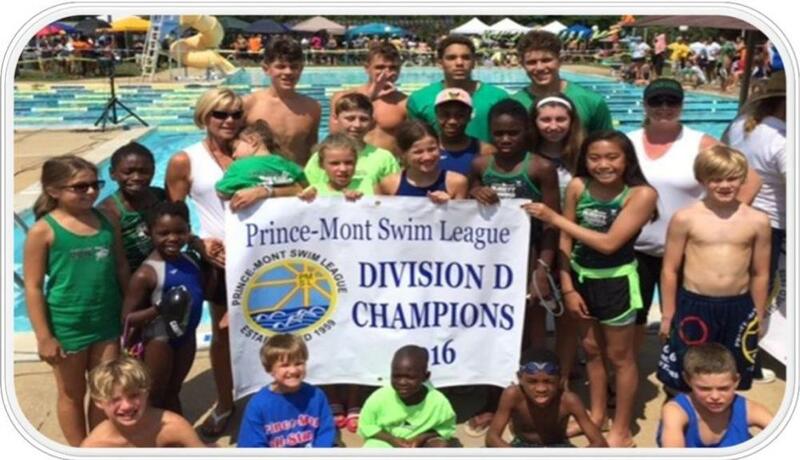 Please see the Prince Mont Swim League Handbook – Duties of Officials for detailed information on each position, or speak with a Swim Team Committee Representative. Has full authority over all officials. Must be USA Swimming Certified or attend a PMSL Officials’ Clinic. Times each event in order to substitute for any Timer if required. Shall be provided with the names of competitors in all events prior to the start of the meet. Shall have the swimmers lined up in order prior to each event. Will have assistants. Shall assist the Clerk of Course. Shall enter the times in all events for all swimmers as determined by the Head Judge and Head Timer and shall note all dissatisfactions. Computer supplied. (Hy-Tek Operator). Shall MC the events at home, announcing results along the way and requesting swimmers to report to the Clerk of Course. Run timer sheets from Timers to Head Judge and from Head Judge to Data Manager during meets. Three per lane, watches supplied. Each Timer shall look at the starting device and start their watch the instant of the flash, rather than the sound. Stops the watch when any part of the swimmer touches the solid end of the pool. If any Timers raise their hand with a faulty start on their watch, the Roving Timer shall take their place. Each team shall designate a person to be the official Representative during the meet. This person should not serve in any other official capacity. Starts each heat. Must be USA Swimming Certified or attend a PMSL Officials’ Clinic. With the Referee and the Head Timer, compiles the roster of qualified officials. Notes official time on timesheets, including any places that are overridden based on Place Judges, and turns timesheets over to Data Manager. Assists in the set up and tear down of the snack bar and helps with sales during meet. Places stickers on ribbons at meets.